Successful people create S.M.A.R.T. goals and people are successful because they create S.M.A.R.T. goals. A true full circle – below is an outline of how you can apply S.M.A.R.T. goals to your process so you could enhance your success in a shorter amount of time and join the ranks of the Elite. It all begins with an end goal in mind – A true desire – A need that you want to fill. S.M.A.R.T. is an acronym for creating a process to reach the end result with success. Stress is produced when order turns into havoc and having a S.M.A.R.T. 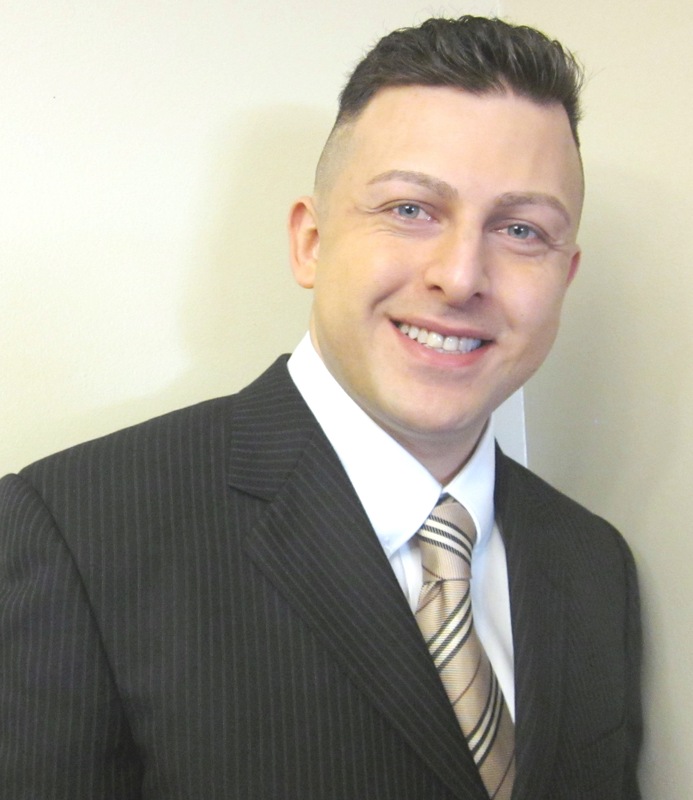 blueprint allows the goal to take on its own form of auto-pilot thus reducing associated stress. Specific – I want to make a lot of money vs. I want to make 250k within the next 8 months. A specific measuring point provides you a metric for success or failure and provides a solid mental structure that creates motivation and purpose. Attainable – Or in other words realistic – You will not go from earning no money to earning 10 billion every 6 months. Although we would like to make drastic leaps in earning potential, this is not realistic. Develop a realistic goal that can be achieved. Coaches note: Don’t sell yourself short either – You can achieve great things with great effort – All things are possible if you believe in yourself, find the correct operations, and work hard and diligently to achieve your desired results. Relevant – How does this goal apply to your life? Are you motivated to meet this goal? Do you own the goal? The importance of the goal in relation to your life satisfaction is optimal for applying yourself to completing your efforts. If there is no substantial benefit or improvement then why are you doing it anyway? Choose your goals strategically and make certain that you want to achieve the desired results and gain a full understanding on the rewards you will receive on your journey. Timely – Start the countdown – Without a time limit, the goal accomplishment could go on indefinitely. Without a future goal post to signal the end will inhibit your success by allowing daily distractions to interfere with your required efforts. Success is defined as meeting goals. 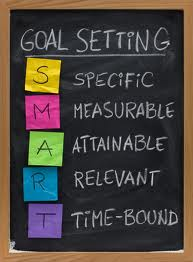 Set a feasible target date to enhance commitment and focus and this is the final step in being S.M.A.R.T.